Here at AG Bell we are working globally to ensure that people who are deaf and hard of hearing can hear and speak. We are here to provide support, information, resources and more to help guide you on your journey. Whether you are a parent who has just learned that your child has hearing loss, or you are a young person with hearing loss yourself, there are many others in our community like you. Welcome to AG Bell. When children are identified early, receive hearing technology and family-centered support, they can develop language on par with their peers. Learn more about the options and next steps following a hearing loss diagnosis. The families and professionals who make up the hearing loss community are eager to share advice, answer questions and provide support. 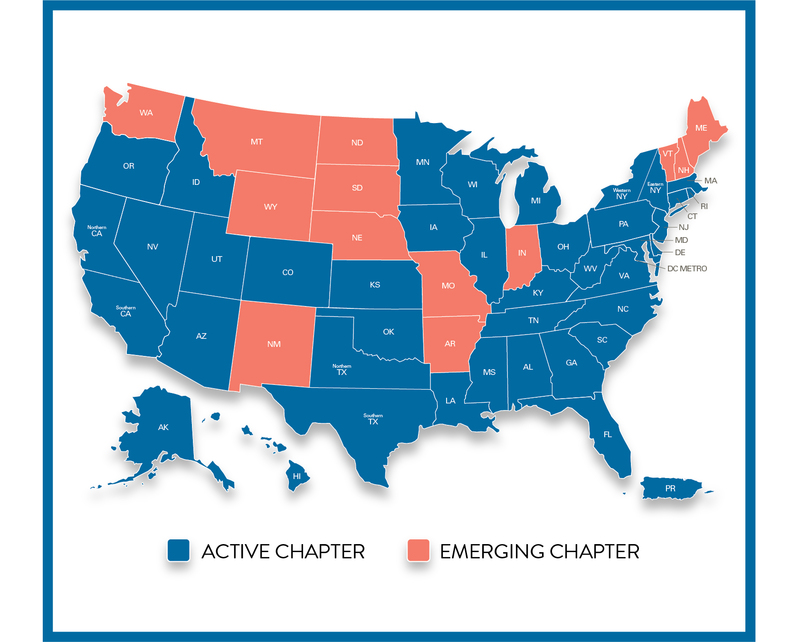 Connect with this caring community through local chapters where you live, in-person events and social media. Get to know the people, news and resources that can provide invaluable assistance during your family's journey, and learn to navigate the world of legislative rights and advocacy. Together, we can speak up to ensure your rights are protected and that you have access to the services your child needs. In keeping with Dr. Alexander Graham Bell's commitment to helping children with hearing loss learn to speak, AG Bell is a trusted global champion for children who are deaf and hard of hearing and their families who seek a comforting, knowledgeable guide to help them navigate the world with hearing loss. Learn more about our history and mission and how you can give to support our work. The Alexander Graham Bell Association for the Deaf and Hard of Hearing (AG Bell) today announced its 2018 chapter award recipients and 2019 chapter presidents. 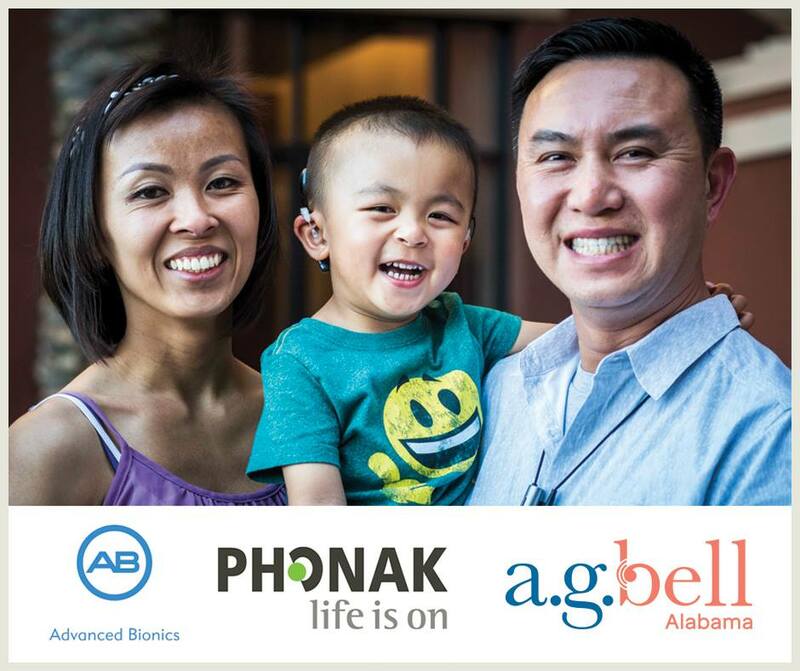 The Alexander Graham Bell Association for the Deaf and Hard of Hearing (AG Bell) Alabama chapter will host the first-ever community learning expo on hearing loss at the University of Alabama. AG Bell and LEAD-K leaders recently agreed on adaptations to the model LEAD-K bill that will strengthen it for all children who are deaf or hard of hearing. Thank you to our Cradle to Career Partners. Investing in a life without limits.